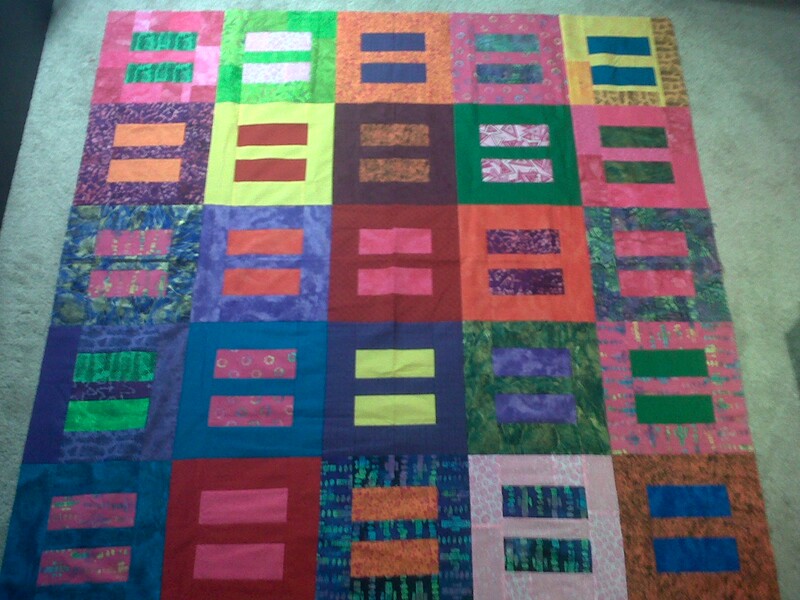 Equality Quilt is Now in My Etsy Shop! You too can now have an Equality Quilt because it is available in my ETSY shop! You can get it in almost any colors you want, or ask for a pleasant mash up of colors like the one shown here! Wouldn’t you like to get under this and snuggle with your significant other, or just get under it to snuggle up and watch a movie.